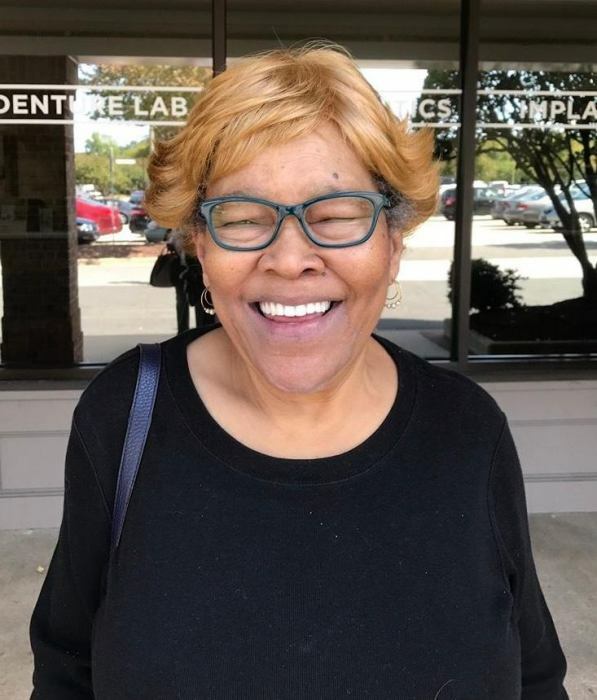 Ms. Blanche S. Howard, 77, departed this earthly life on Wednesday, March 20, 2019. Funeral service at 12:00 noon Tuesday March 26, 2019 at Rush Metropolitan AME Zion Church, 554 E. Cabarrus Street, Raleigh, NC preceded by an 11:30 AM visitation. Interment will follow at Carolina Biblical Gardens. Viewing from 2:00 - 8:00 PM Monday March 25, 2019 at Haywood Funeral Home.